The Elms | Te Papa Tauranga is one of New Zealand’s oldest, most significant heritage sites and is considered a national treasure. As the site of early contact between Māori and Pākehā, The Elms | Te Papa Tauranga remains at the centre of Tauranga history and identity today. The Elms Foundation has long been committed to providing education services to schools across the region. 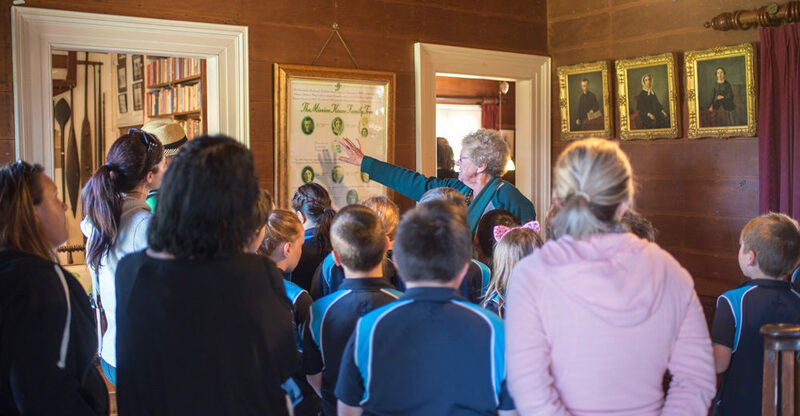 For over 70 years, school groups have visited Te Papa historic precinct, which includes The Elms | Te Papa Tauranga, the Mission Cemetery, Monmouth Redoubt and Te Awanui waka to gain a better understanding of our rich culture and heritage and its contribution to identity, diversity and sense of place. 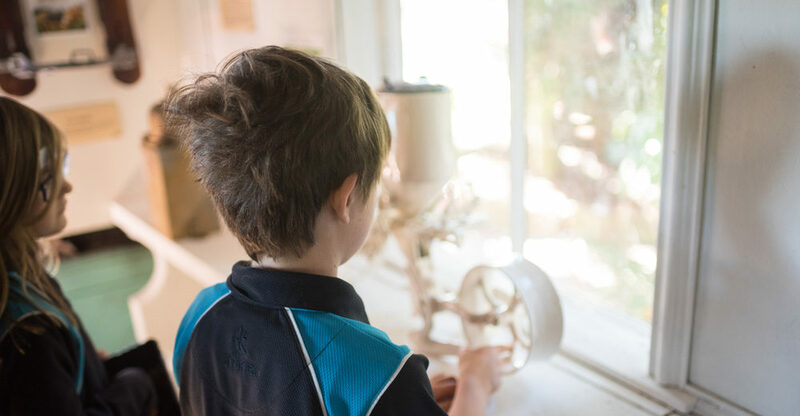 The Elms | Te Papa Tauranga offers an educational programme that is both stimulating and rewarding, providing multiple opportunities for hands-on and interactive learning. 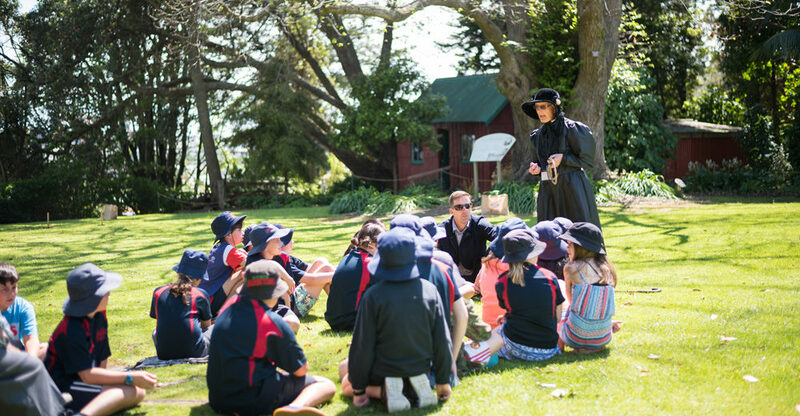 Our programme not only connects with the Primary School Social Studies curriculum at all levels, but is also cross curricular with activities that include science, physical education, technology, maths and Māori language. 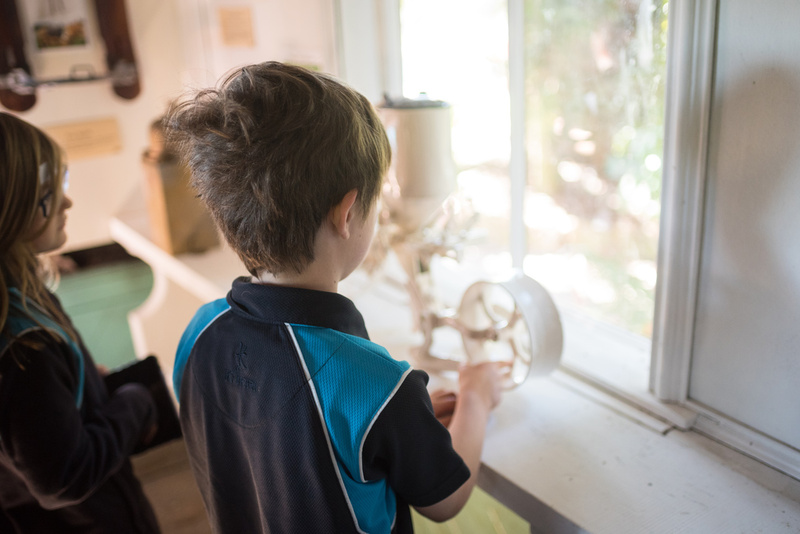 We invite you to consider a visit to The Elms | Te Papa Tauranga for your school and we look forward to working with you to ensure all local children have the opportunity to come to The Elms | Te Papa Tauranga for an outside the classroom learning experience. 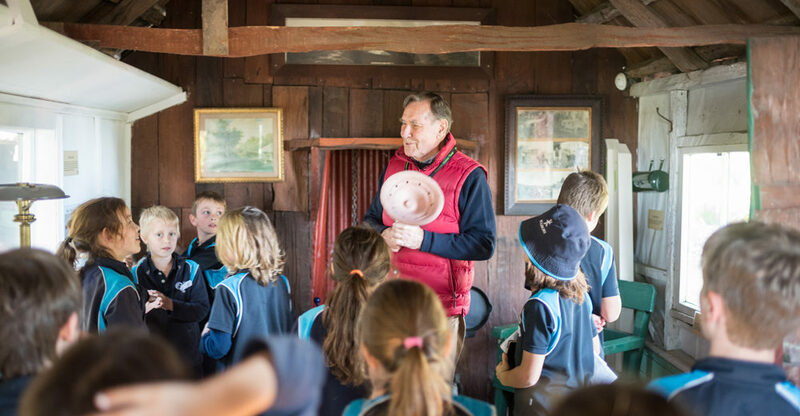 Students can enjoy engaging activities, native tree walks and plenty of question time. 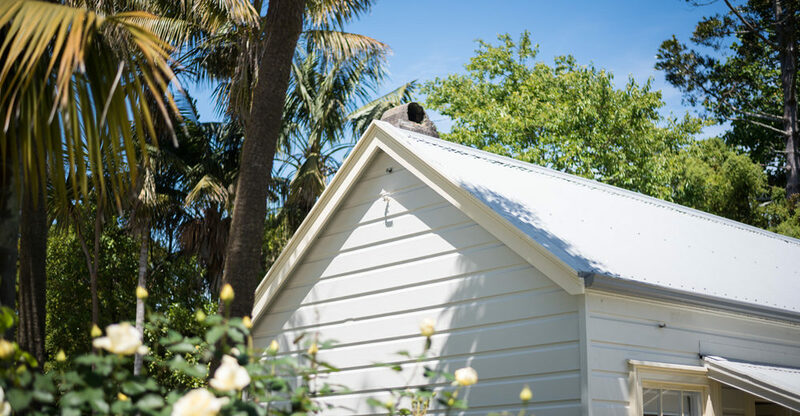 This section provides much of the information you will need to know about planning a visit to The Elms | Te Papa Tauranga. Please get in touch with any further questions or to make a booking. 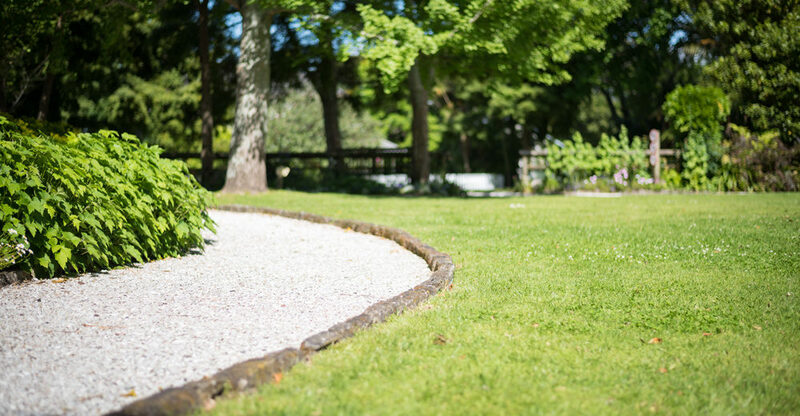 Please read through all these details carefully as they are essential for a successful visit to The Elms | Te Papa Tauranga. We welcome groups of up to 60 students per visit from ages 5 and above, and can accommodate larger groups if required. Each activity takes 15 to 20 minutes depending on the age of your students and the time you have available. We require 40 minutes for a full class Games activity. 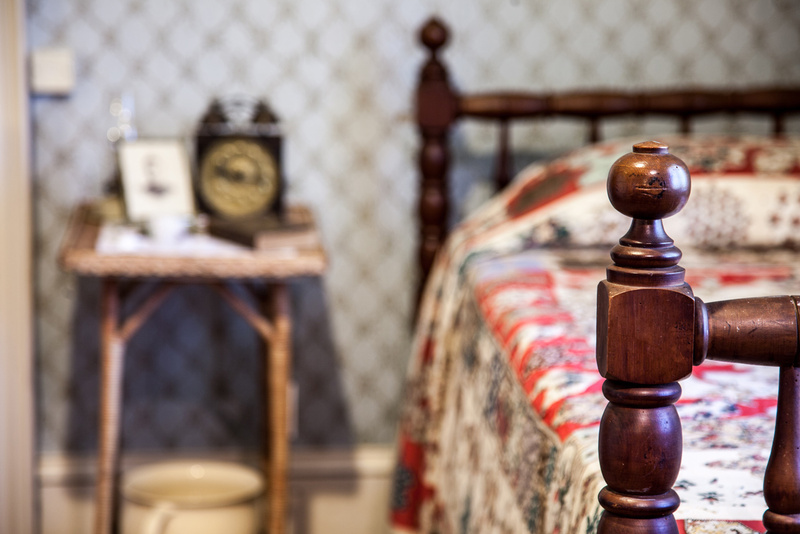 Alternatively, you can choose an hour-long house, library and heritage site tour for your students. 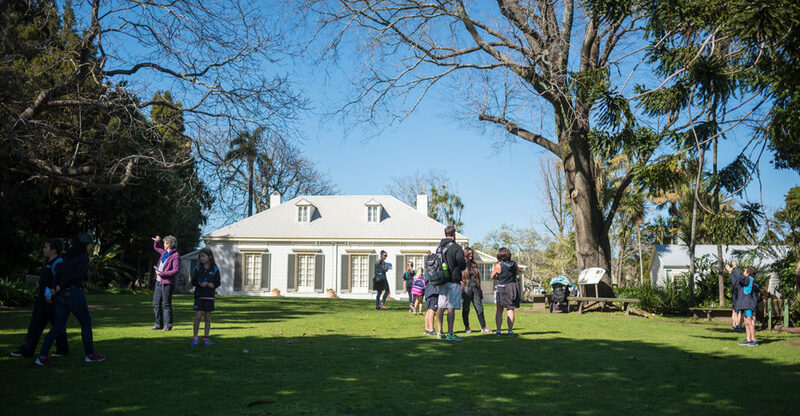 This is better suited to older students where our experienced Guides will cover the early mission days and the site’s connection to the battles of Pukehinahina/Gate Pa and Te Ranga. We charge a fee to cover the costs of co-ordinating the programme. The cost of our programme is $2 per student with teachers and parents free of charge. 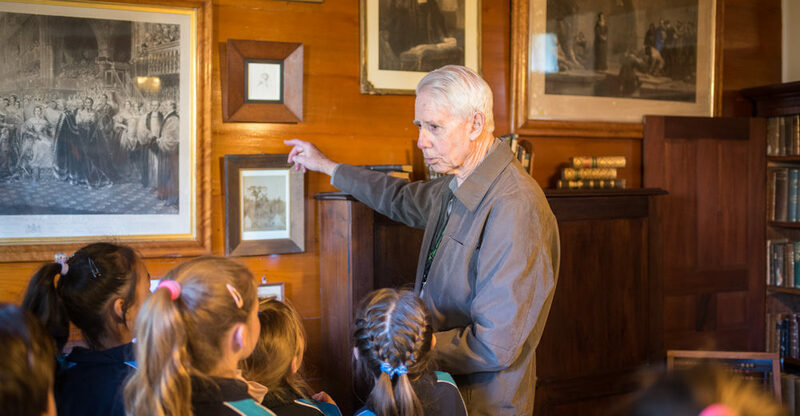 The Elms | Te Papa Tauranga education programme is available Monday – Friday between the hours of 9am and 5pm. 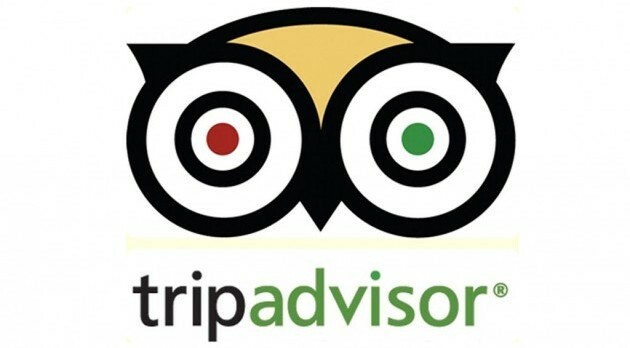 Pre-bookings are essential to ensure that we have enough guides on site to accommodate your group. 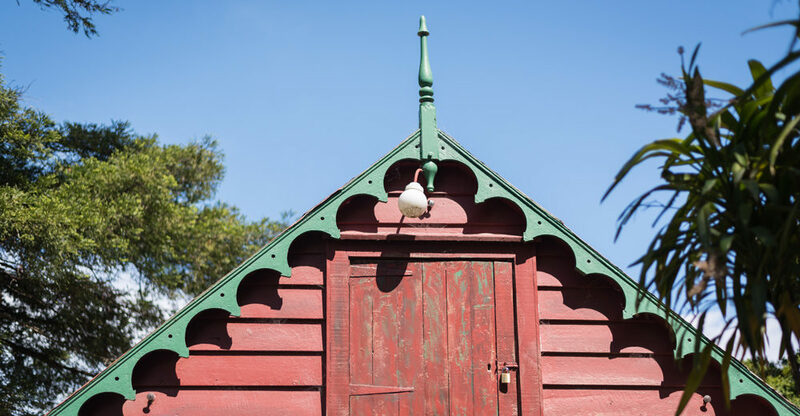 We do take bookings in term time and school holidays – schedule permitting. 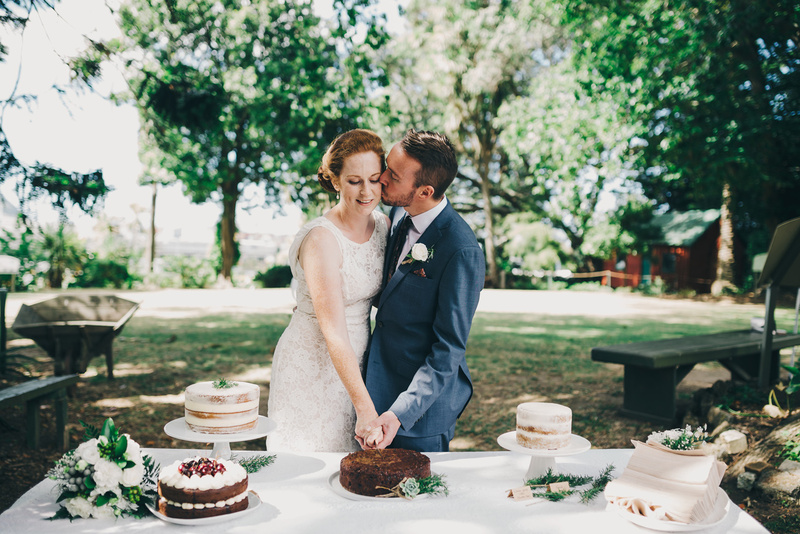 You are welcome to have a picnic morning tea or lunch on the lawn. We will have bins around for any rubbish. 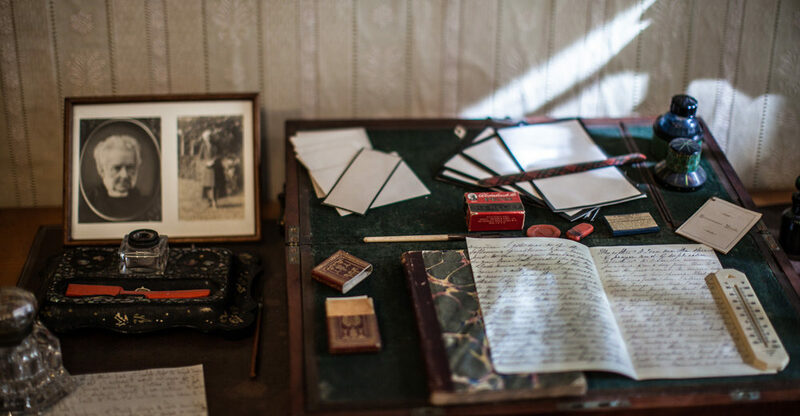 We encourage teacher visits to familiarise yourself with the site and discuss the programme. Please get in touch to arrange a time for your pre-visit walk around. It is useful for your students to have a little background knowledge of the site before their visit. It is also important to ensure that students have good shoes and wet-weather gear available. 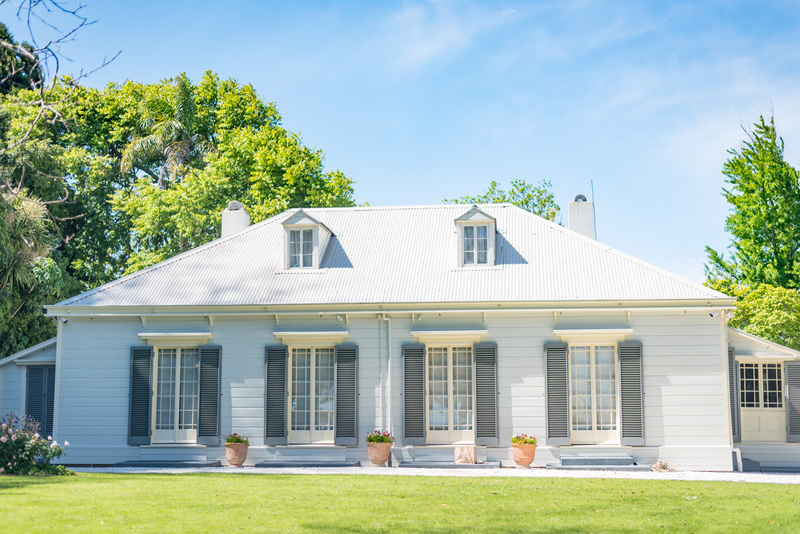 To protect our historic buildings, grounds and collections, and ensure that all visitors enjoy their experience, we ask that you share these ground rules with your students prior to your visit. 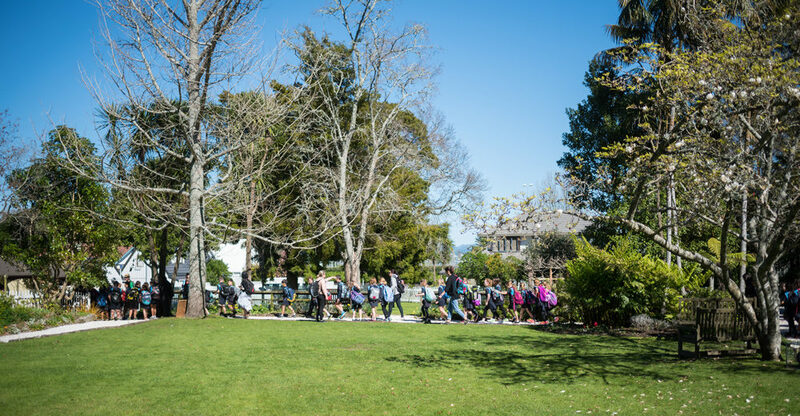 The Elms | Te Papa Tauranga is a learning environment and an open-air museum, so please respect the grounds and treat them as an extension of the classroom.